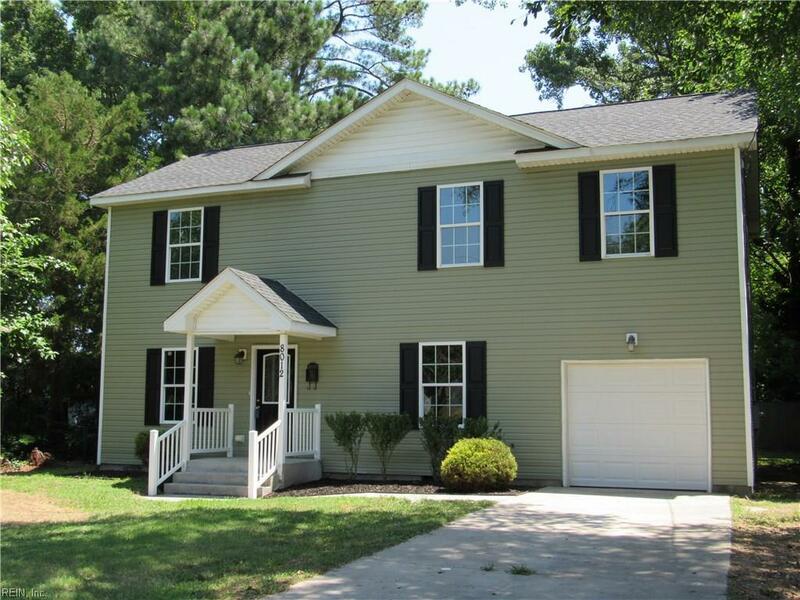 8012 Simons Dr, Norfolk, VA 23505 (#10233157) :: Abbitt Realty Co. 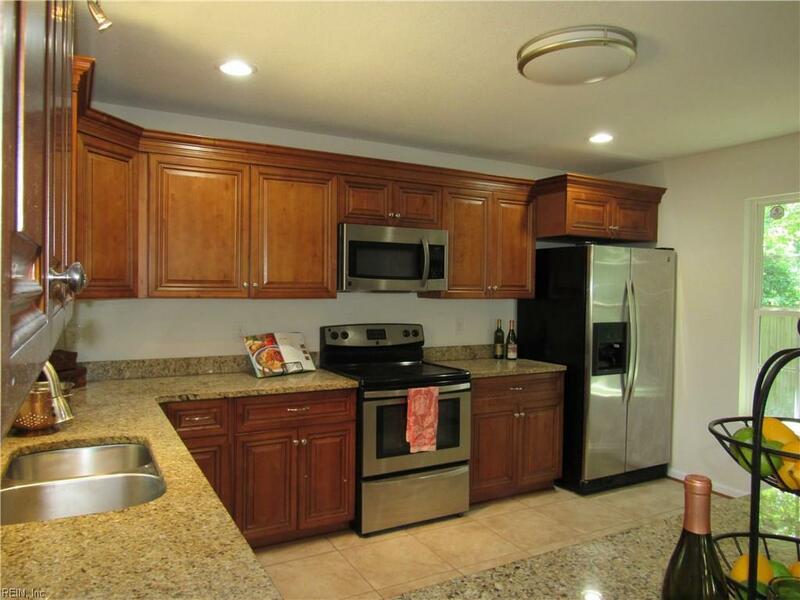 This beautifully remodeled home boasts a large kitchen with granite counter tops and stainless steel appliances. 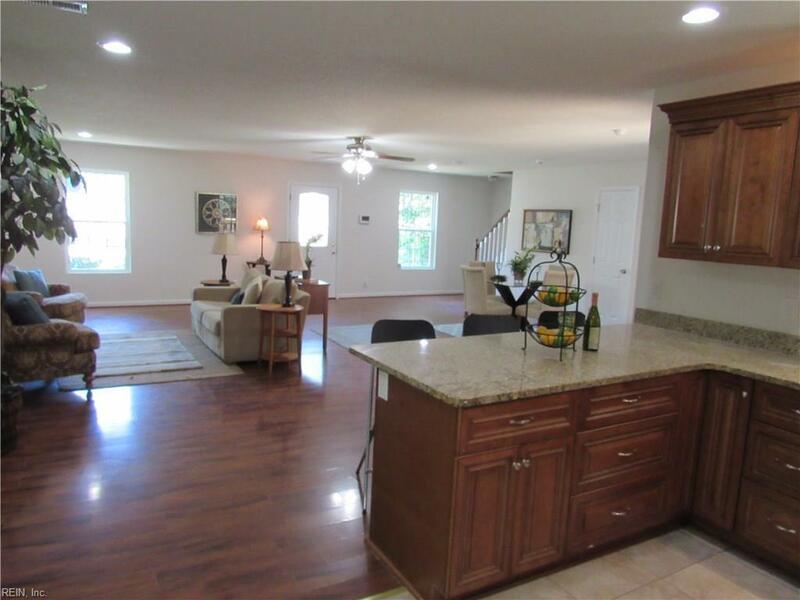 The first floor is as open concept as you can imagine, the great room can be broken up in so many ways, a really large living room and dining room, or add a sitting area and an office corner, there's space for all that big beautiful furniture you can't fit in most houses! 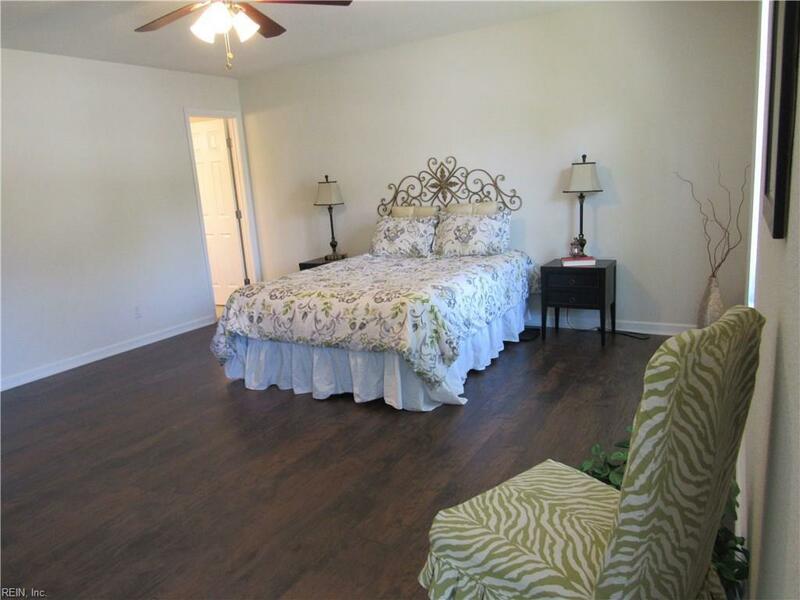 Upstairs you will find 4 large bedrooms with big closets and lots of them! The master bedroom will fit an entire king size bed set with space to spare, add to that the large walk in closet, master bathroom, and 3 windows for lots of natural light and you have a very comfortable retreat waiting for you. The upstairs laundry room has space for a folding table and storage racks. The large and very private back yard has plenty of shade to keep your cookouts cool. All this luxury is only a couple minutes drive from I-64 and central to all of Hampton Roads.